I thought I’d share some troubleshooting related items to setting up my raspi-NAS the other night. 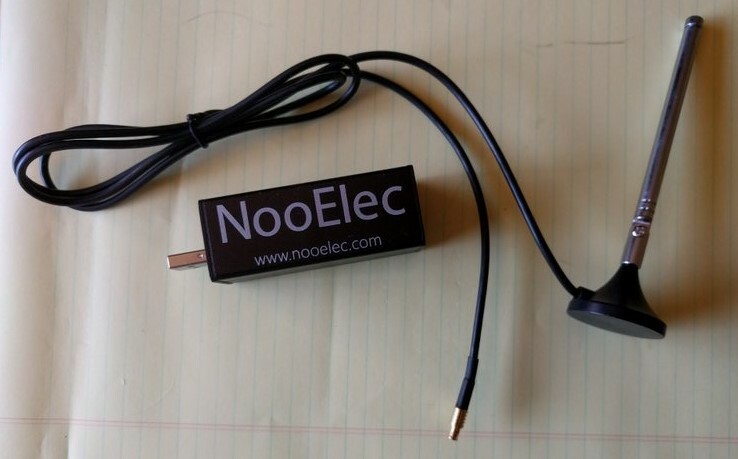 This entry was posted in Home Lab, RapberryPi and tagged raspberry pi, troubleshooting on 2018/12/31 by Chris J. A couple of years ago, I don’t remember when, I built a small NAS using a Raspberry Pi 2 B version 1.1, and two 128G USB flash drives from Microcenter. It is called “raspi-nas”, and I built it following the How-To Geek Guide: How to Turn a Raspberry Pi into a Low-Power Network Storage Device. It worked well to back up our phones. Which is all it is used for. It used wireless for the network connection. This entry was posted in Home Lab, RapberryPi and tagged raspberry pi on 2018/12/29 by Chris J. 2. 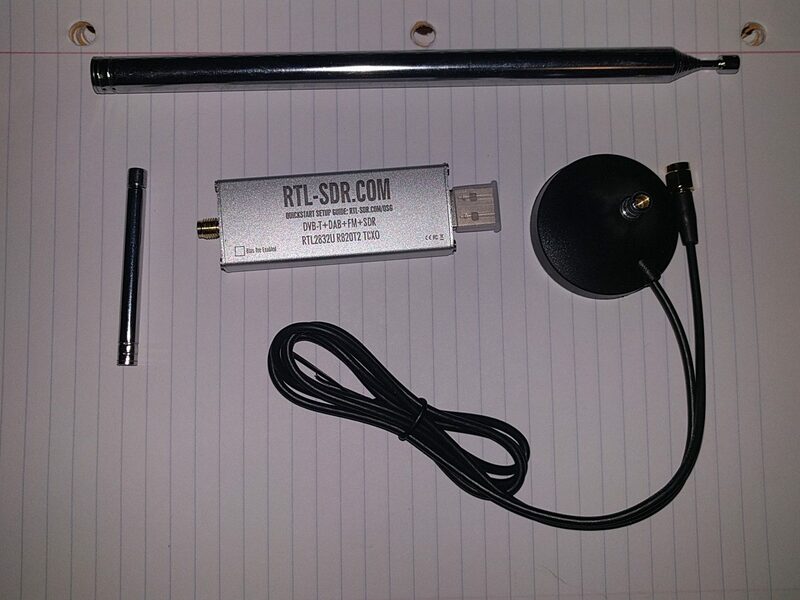 Install SDR# software and configure Dongle on Windows to monitor broadcasts (FM radio, Ham Radio, Other bands). 4. Frequency counting (finding what Freqs are popular in an area to do more of item 2). 5. Radio Directional Finding, using RTL-SDR dongles on a Raspberry Pi with a touchscreen and gui software. This entry was posted in Class, Conference Appearence, SDR and tagged Class, ConClass, conference, raspberry pi, RTL-SDR, tools on 2016/05/27 by Chris J. Remember I said you only need 1 of these. These are how they came from Amazon (where I got them all), see last post for links. 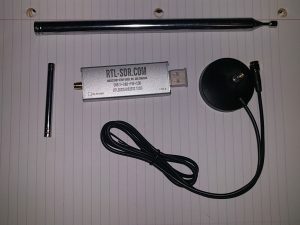 RTL-SDR.com: Again I like this because it’s a metal case and came with 2 antenna. 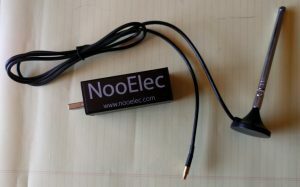 The NooElec in the aluminum case. This is a bare USB stick put in to the block. The picture on Amazon is blue, but what I got was black with silver lettering (I like that look). 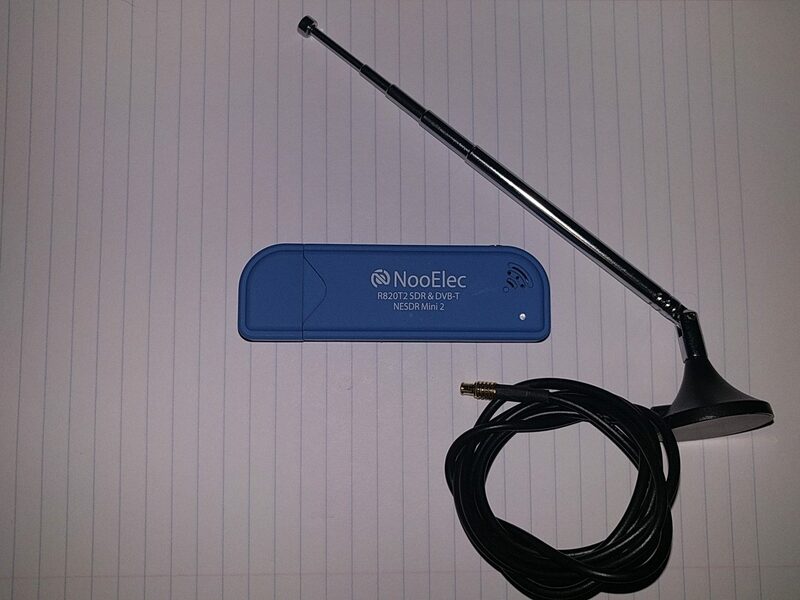 The Blue NooElec, like the one in the block case, it comes with a telescoping antenna. Lastly the NooElec cheap option, with the stick antenna, that doesn’t collapse. 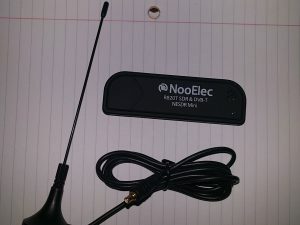 This entry was posted in Class, Conference Appearence, SDR and tagged Class, ConClass, conference, raspberry pi, RTL-SDR, tools on 2016/04/29 by Chris J. New and Improved WiFi Intrusion Detection System. Pi 2. So my last post I was fighting the Raspberry Pi 2, with Kali Linux 2.0.1, when it came to starting kistmet_drone on boot. Ian had a work around, but it wasn’t what I wanted. I wanted the built in tools to do their job. Well it turns out it’s a SystemD problem. I spent probably about 12 hours bashing my head against it, making changes and trying things. Finally, I got smart with my Google searching, and found a slightly better way, but still didn’t want to call an external shell script. Then I spent time smacking my head on the desk. SSHD works, and starts by systemd, why not look at it’s config. Seriously the better you are at something, the less you think of the simple answers that made you good to start with. remove –daemonize from Kismet… It worked. Now to get everything ready before I leave for GrrCon in 17 hours, I’ll be presenting Saturday last I heard. This entry was posted in Conference Appearence, RapberryPi and tagged Debian, incident repsonse, linux, Open Source Tools, presentations, raspberry pi, tools, wids on 2015/10/08 by Chris J. More on moving WIDS to the Raspberry Pi 2. So I’m using the Raspberry Pi 2 and Kali 2 for this project so far. As I said last time, I had to expand the image to use the full disk. I have a script for that now. I was actually trying to script the whole deployment. These scrips can be found on my WIDS github repository. But fair warning they are still a work in process. This entry was posted in Conference Appearence, RapberryPi and tagged Debian, incident repsonse, linux, Open Source Tools, presentations, raspberry pi, tools, wids on 2015/09/19 by Chris J.